On May 21st 2018, a gaggle of producers crowded round a large wooden table in the Beak Street offices of the Advertising Producers Association. Everyone had an idea, a comment, a question, a criticism, a connection. Excitable and energised, people were talking over each other as thoughts flew around in a structure-less tangle. Sitting quietly in the middle of all this sat Sofia Haque, senior development manager at charity End Youth Homelessness. 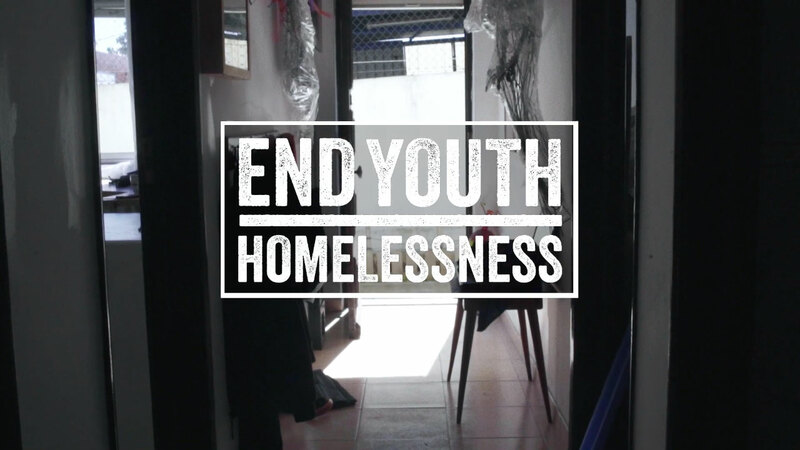 EYH is an umbrella organisation that brings together youth homelessness charities across the UK in order to help share resources and experiences and to create a louder voice around the issue. She had come along as the APA had decided to adopt EYH as their charity, to see if they could help raise their profile. Despite the enthusiasm, that first meeting could have been a non-starter – so many different voices and ideas that it was hard to imagine quite what might come of this collaboration. Ten months later and, it turns out, something very special. That’s the thing about producers. They’re bloody good at making things happen. This week, on March 21st, EYH launched their new creative campaign #NowYouSeeMe, designed to highlight the epidemic of ‘hidden homelessness’ among 16-25 year olds.